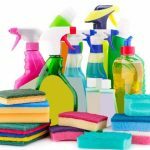 Home / Blog / What exactly is a Luxury cleaning service? 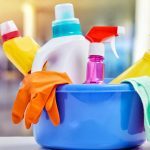 What exactly is a ‘Luxury’ cleaning service? 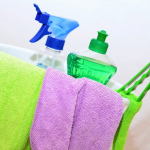 At Chalcot, cleaning is really only a part of what we can do for you. Imagine you are an extremely busy executive mum, after a long and busy day, there are certain things there just aren’t enough hours in the day for. Your suits for the following week are still at the dry-cleaners, the children are due at a party in the morning and you’ve a delivery due at the same time. 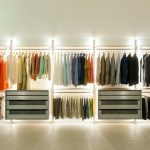 With our service, your suits can be collected and we will ensure someone is at home to receive your delivery.Not to mention that after a busy week, cleaning the house is the last thing you want to do! There are a multitude of errands that we can take care of for the busy professional. Do you need to have a meal waiting for your family at the end of a busy day? Someone to make sure the kitchen cupboards are kept stocked perhaps? 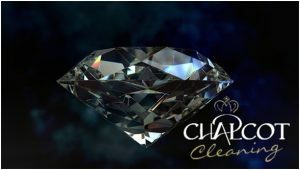 With Chalcot services, not only will your home be gleaming like a picture in a magazine, all the little ‘behind the scenes’ chores can be efficiently taken care of for you. These are not restricted to things relating to your own residence. Many of our clients have a portfolio of properties that we manage for them. If you need a property getting ready for the next occupants, we will ensure everything is taken care of to the last detail; beds will be freshly made and there will be necessities such as milk etc ready and waiting. We can also arrange to meet your guests for the handing over of keys to the property. Our aim at Chalcot is to provide you with a discrete, secure and comprehensive service that enables you to have the work-life balance that you want, leaving you with more free time. If you find yourself wondering “I wonder if Chalcot could….”, the chances are, we can. Why not get in touch on 0207 722 2533 or email management@chalcot.com.